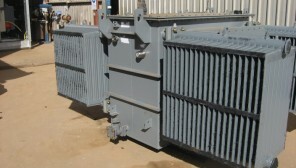 Hahn Electrical Contracting can supply high quality transformers to your required specifications. 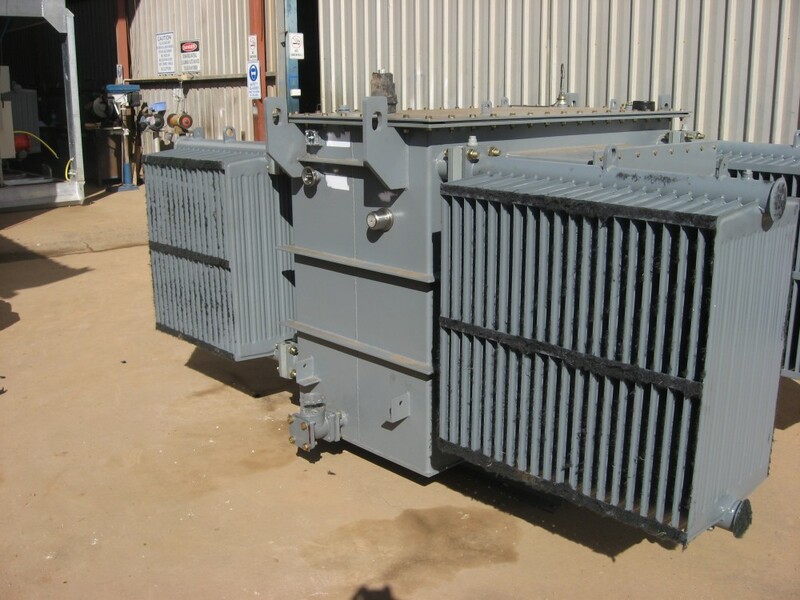 We offer Oil Filled and Dry Type Transformers ranging from Small Control Transformers to Major Power Distribution Transformers. With strong links to manufacturers we can meet the design and specification for any transformer requirements. We offer excellent warranty and back-up support with competitive pricing and delivery times.